Carol Tuttle is the CEO of Live Your Truth, LLC and author of the best-selling parenting book, The Child Whisperer: the Ultimate Handbook for Raising Happy, Successful, Cooperative Children, which has sold over 75,000 copies worldwide. 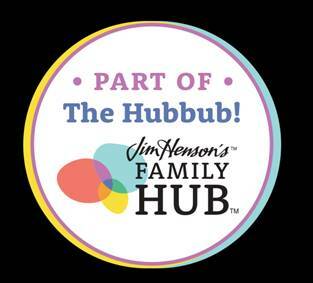 She also hosts an immensely popular parenting podcast, that hits weekly on important parenting issues commonly experienced by families of all backgrounds. 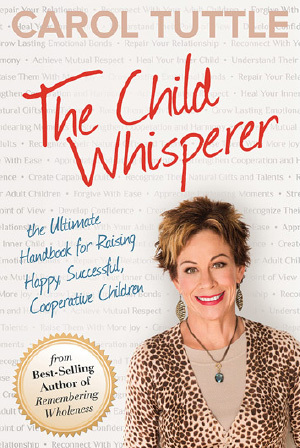 For more information, please visit, www.thechildwhisperer.com.